Staten Island Railway “customers” (I call them “passengers”) must have been scratching their heads in mystification when this roll sign destination was displayed by mistake at the St. George terminal in the early 2000s. There’s no Arlington stop on the line! 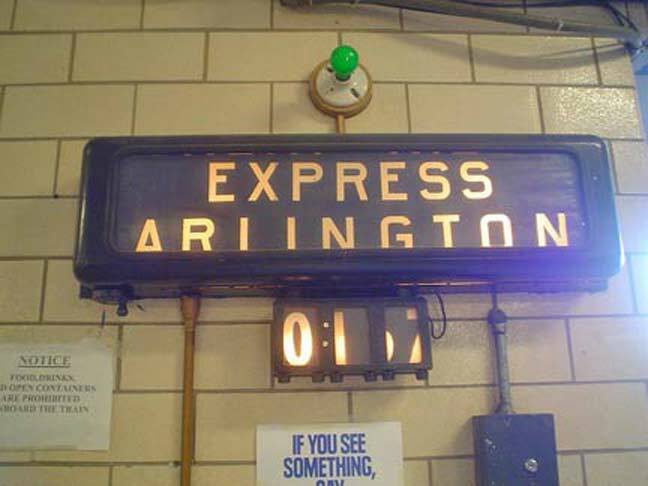 … but the roll signs steadfastly had an Arlington listing, which was never displayed, and a Tottenville listing. Also, some trains go to Great Kills and turn around. The green light was displayed at the track where the next train would leave. Light bulbs and roll signs disappeared in 2005 when the ferry terminal station was completely overhauled. A new station is going to be built for the next to the last stop on the south shore. It is replacing the Atlantic (Terracotta) and Nassau (Smelting) stations. A further indication of the demise of industry in NY. Hopefully the sign wound up in someones collection and is preserved, and is not part of a land fill. I used to see these roll signs as a kid riding the Staten Island Rapid Transit (SIRT) as it was then (1970s) known as. Always amazes me that there are signs, maps, outdoor ads and other ancient ephemera all over NYC. 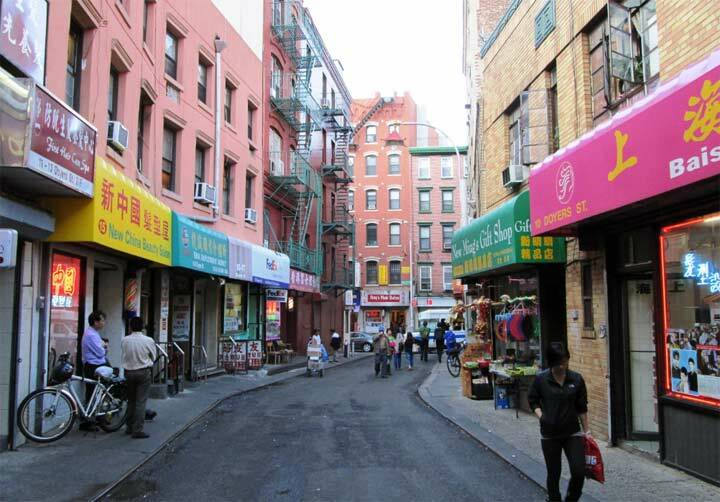 The ghosts of old New York die hard. Passenger operations on the SIR North Shore Line ended in 1953, but freight continued for many years afterward. Proctor and Gamble was no doubt a big rail freight customer. Its Port Ivory plant closed in 1991. It was located close to the bridge that carries the rail tracks into New Jersey and connect to the rest of the world. Must have been billions of bars of soap that left Staten Island by rail, along with other P & G consumer products. as a child, one of my first Saturday joyrides was on that Arlington branch of the SIRR….Too bad the B&O never hooked that up for passenger service over their bridge, already in place, to Jersey and Elizabethport station for transfer to Raritan Valley and North Jersey Coast trains…..
Wow, brings back memories of the old SIRT….complete with wicker seats!! Wasn’t there a plan before 1914 to bilt a tunnel between Staten Island and Brooklyns BMT 4th Av line?I seem to recall that’s why the early steel SIRT cars looked like the early 1914 BMT ‘STANDARDS’..what ever happen to that idea and plan,anyone thinking of that plan today????? Apparently there was a plan to tunnel under the Narrows to bring Staten Island Rapid Transit trains into Brooklyn. The SIRT cars did look like BMT Standards and some of them were used later on the BMT. The plan never was carried out and we have the Verrazano-Narrows Bridge instead. It replaced a ferry service between Brooklyn and Staten Island.